Specializations: Overview of AI governance challenges; AI international politics and security; AI race dynamics, risks and solutions; global cooperation. 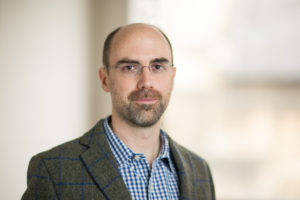 Allan Dafoe is Associate Professor in the International Politics of AI and Director of the Governance of AI Program at the Future of Humanity Institute, University of Oxford. His research examines the causes of great power war and the global politics surrounding transformative technologies, in particular concerning the risks from artificial intelligence. To help scientists better study these and other topics he also works on methods for causal inference and for promoting transparency.